We're are a dedicated, small team providing a great WordPress hosting solution with professional support. You got a great website, we make sure it’s secure, available 24/7, and loads quickly. We're hosted on Linode's infrastructure, and optimise the server software to get the most out of their state-of-the-art hardware, giving you a WordPress hosting platform that can outrun our competitors. We take full server backups once a day and store as snapshots with Linode, and backup individual sites (/home directory and MySQL) to Amazon S3.  Our CDN providers, MaxCDN and KeyCDN, have more than 80 POP (points of presence) combined spanning across North and South America, EU, Middle East, Africa and Asia for a truly global reach. We use DNSMadeEasy and PointDNS to manage DNS zones, and Sucuri's or ClodFlare's WAF (web application firewall) to provide an optional level of security for you. And yes, all servers are fully managed so you don't have to put on that server admin hat anymore. We have been offering premium web hosting to our clients since 2005 and still maintain our attitude that keeping our customers happy is the most important part of our business. Our support is fast and friendly, and our servers are fully managed and monitored 24/7 by our carefully selected, proven premium providers. We feel that our hosting packages are incredibly affordable, very good value and offer the best alternative to managing your own dedicated server or VPS. We offer our customers unparalleled levels of availability – the kind of levels you and your business expect. We host WordPress sites for a wide variety of clients and industries ranging from healthcare, e-commerce, charities, music, publishing, enterprise and personal blogs. They all benefit from our hands-on-support, full server management, great uptime record, and amazing page load-times.